Are you going to throw a baby shower anytime soon? Well, we have several templates of baby shower invitation templates and you may check our turtle baby shower invitations as well. This and the other templates on our page are completely free. However, we only provide free content for personal uses. 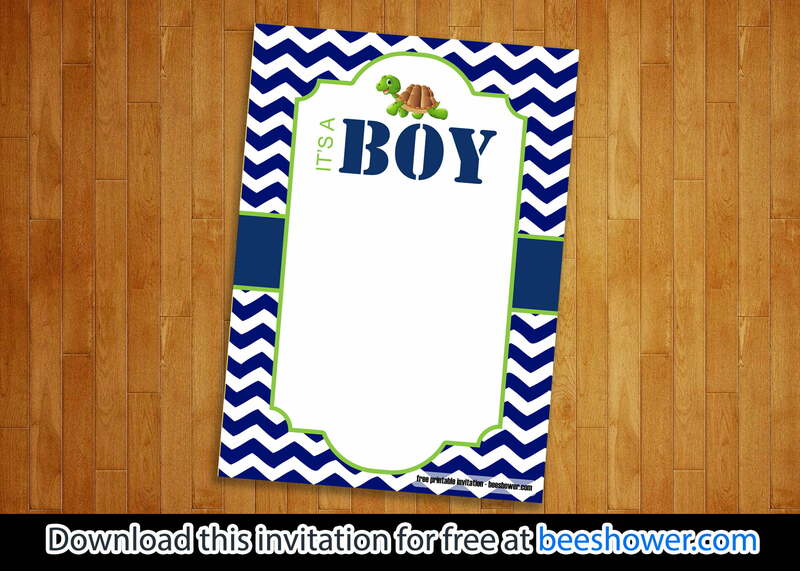 This invitation template is suitable if you are expecting a baby boy in your family. It also features white, dark blue, and a little amount of green. You can see the preview of the template and edit it according to your need as well. 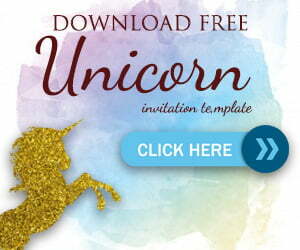 Before you download the template, we will allow you to make a customized version. You can edit the information on the invitation because your guests need to understand who is in charge and where the party will be held. So, you must insert your name, the date, and the location of the event along with what hour the party will be started. Also, do not forget to put your contact number so anyone could call you in case they need to know about the party. 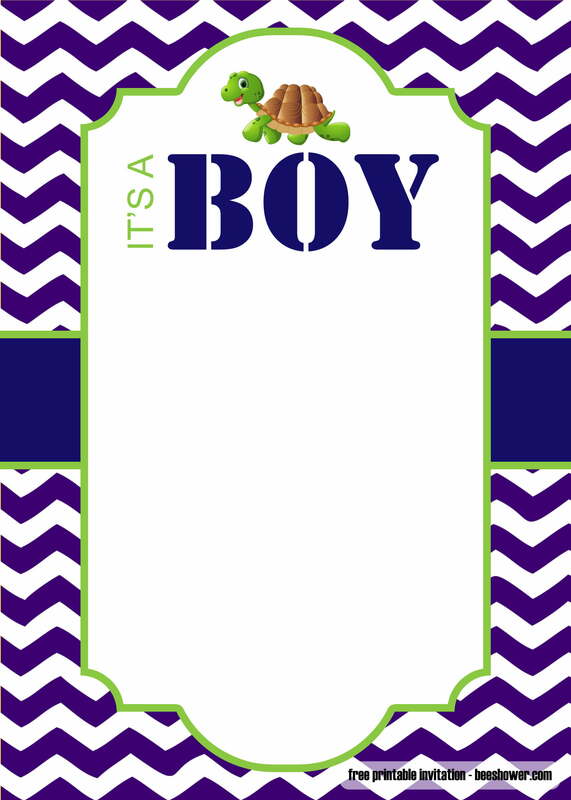 Please use the font that is easy to read and our turtle baby shower invitations will be ready to download. After you downloaded the finished version of the template, you can now print the template and then share it with the world. It is important to prepare the right paper with the fit size before printing the template. The recommended size is 5 x 7 inches because this is the typical invitation would look like. Other than that, make sure that your paper is thick enough but not too thick though. Linen paper is the most suitable paper type to print the turtle baby shower invitations template. The result is pretty luxury with the texture on the surface of the paper. Besides, your guests would love the invitation!